The 2018 CHA State Doubles Championships will be held at the Denver Athletic Club in late April. We look forward to an exciting weekend of competitive handball. All players are guaranteed two matches. Consolation and/or drop down play will be scheduled for all divisions. All junior / student entries will be covered by Costigan Youth Handball and USHA members receive a $5 discount by selecting the appropriate coupon (CYH or USHA respectively). Registration does not require payment this year. Payment will be collected at the tourney desk during check in. We will be celebrating the 20th Anniversary of the CHA Hall of Fame on Saturday, April 28 on the DAC Rooftop. 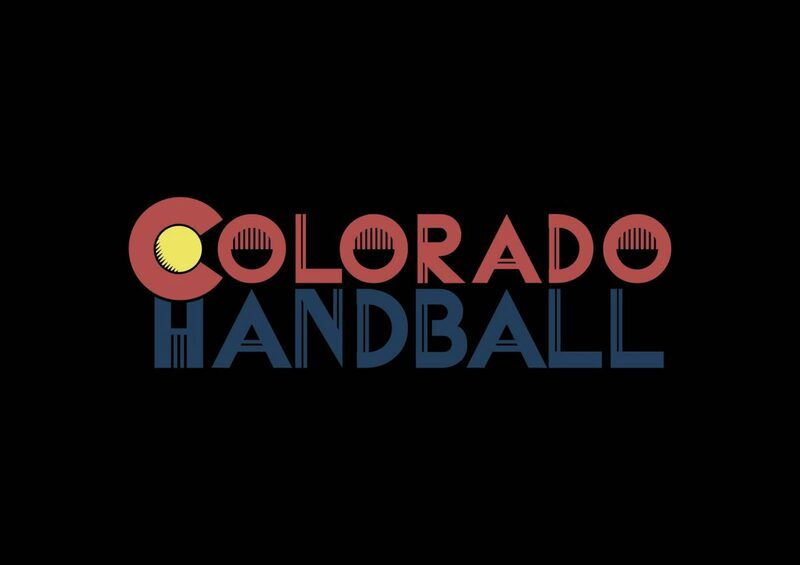 We invite the entire Colorado handball community to join us to reminisce about the CHA HOF and to recognize the current members. Thank you for your continued support of this tournament and the Hall of Fame. Good luck to all participants! Date & Location Thursday, Apr 26th thru Sat, Apr. 28th, 2018- Denver Athletic Club, 1325 Glenarm Place, Denver, CO 80204, 303-534-1211. Matches will begin Thursday afternoon for local players. Eligibility At least one (1) Team member must be a Colorado Resident or both team members must be current CHA Members. Join or renew CHA-$15 or USHA-$55 memberships at check-in. One event limit per player/team. Tournament Format Single Elimination in main brackets, but all participants will be guaranteed a minimum of 2 matches – USHA rules apply. Consolation or drop-downs brackets will be scheduled for all divisions. Eyewear Mandatory ~ Losers ref ~ Tournament Directors reserve the right to cancel &/or combine Divisions. Multiple Division play is not available for this tournament!!! Entry Fee Please complete an individual entry for each player entering the tournament $65 Per person-$130 per team. USHA Members receive a $5 discount. College/H.S./Juniors Entry Fees Paid by Costigan Youth Handball. Parking in the DAC garage is $5.00 per day. No in and out. Deadline *** Saturday, April 14, 2018 @ 5:00 PM*** Enter by the deadline or $10 will be added to all late entries. Awards 1st & 2nd place awards in all Divisions of 6 entries or more. Tournament souvenirs. Payments can be made at the tourney desk (cash, check, or CC) — Contact either Stan with any issues. Banquet The 20th Anniversary HOF Celebration Party is Saturday April 28, 2018 on the DAC Rooftop. Cost- $30 per person &‘Separate’ from the tournament entry fee. Come support the CHA HOF!